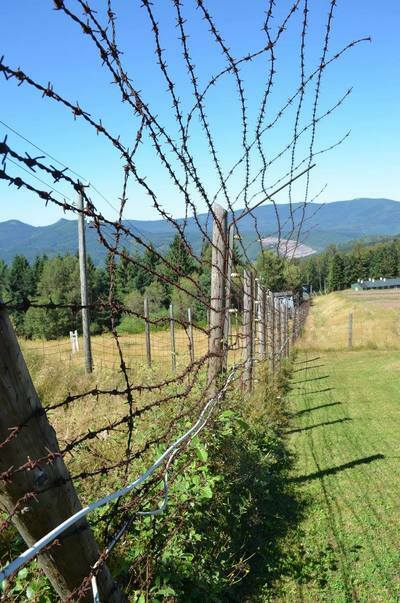 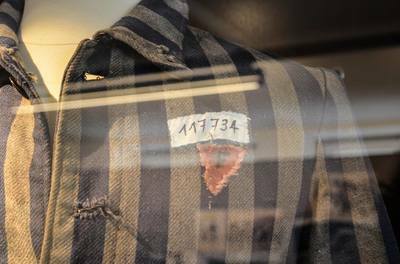 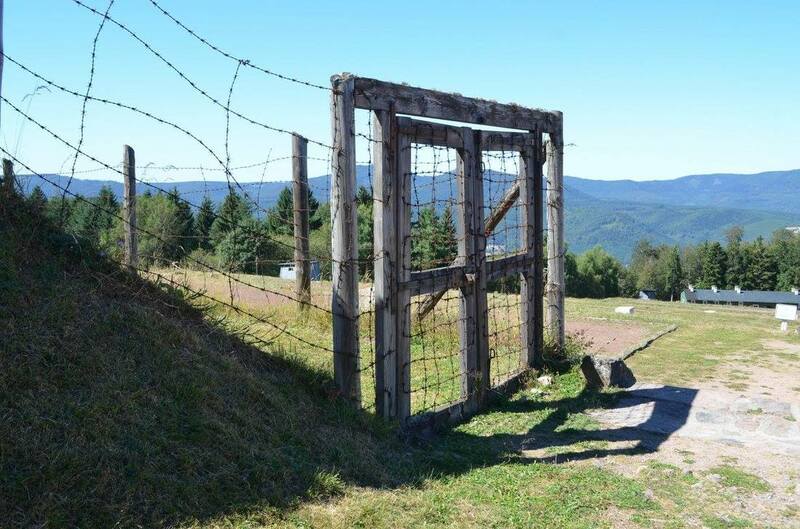 The Germans established the Natzweiler-Struthof concentration camp near the town of Natzweiler, about 31 miles southwest of Strasbourg, the capital of the province of Alsace (in eastern France). 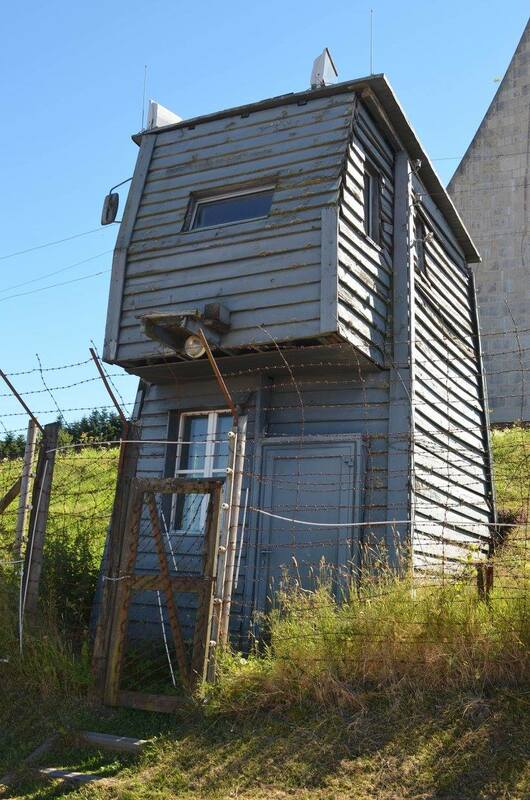 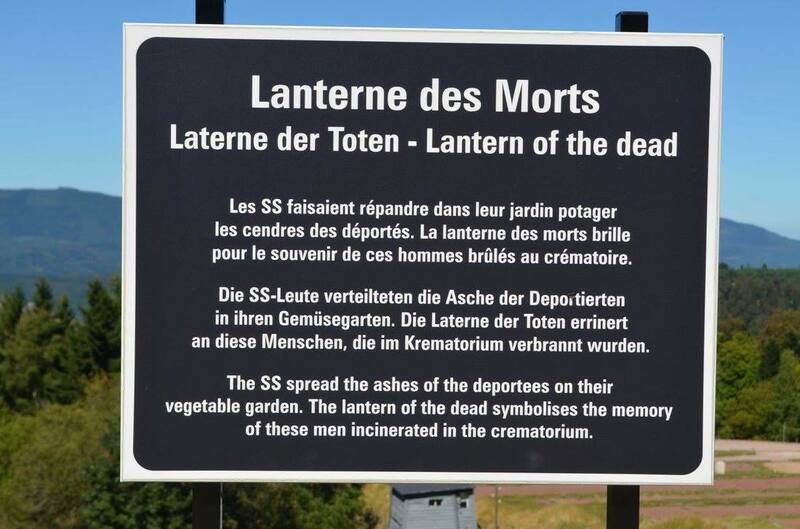 It was one of the smaller concentration camps built by the Germans. 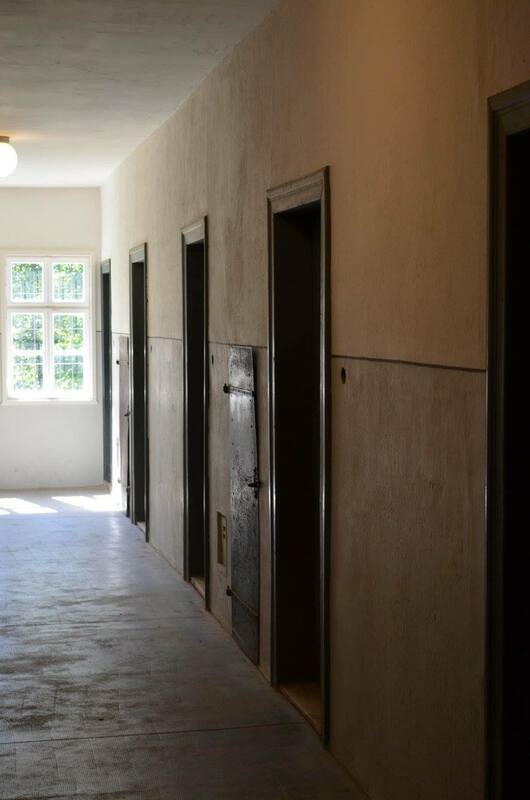 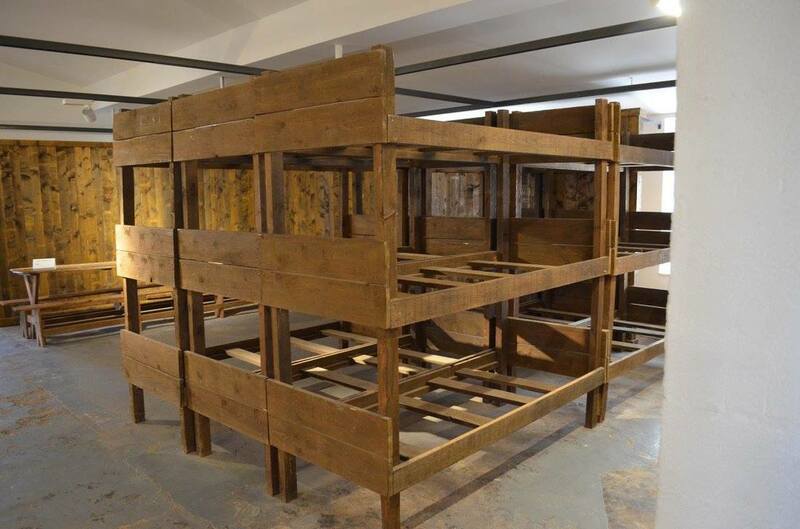 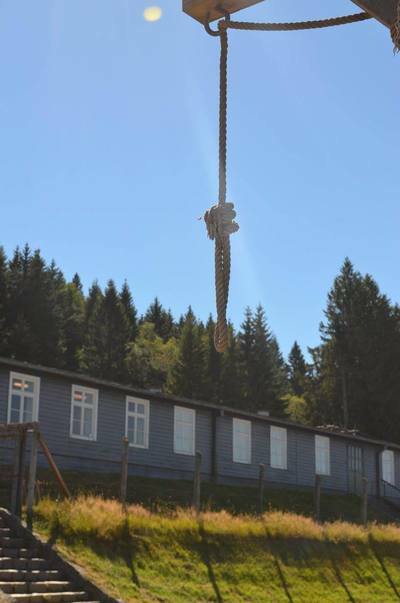 Until construction was completed in May 1941, prisoners slept in the nearby former Hotel Struthof, hence the name Natzweiler-Struthof. 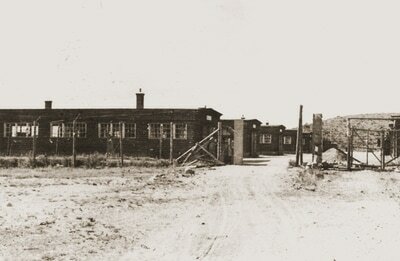 The camp held about 1,500 prisoners. 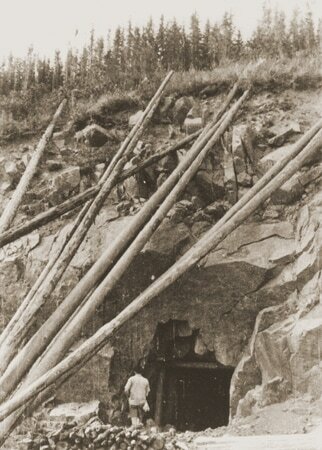 Prisoners worked in nearby granite quarries, in construction projects, and in the maintenance of the camp. 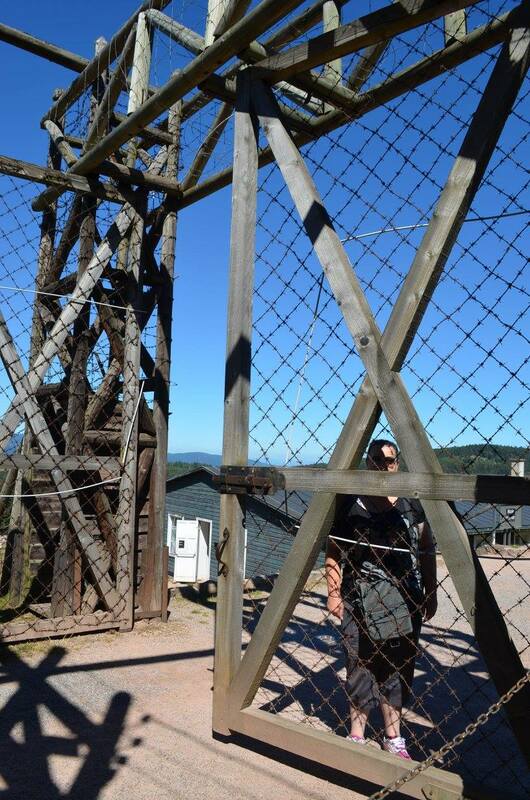 Beginning in the summer of 1943, the Germans detained many "Night and Fog" prisoners in Natzweiler-Struthof. 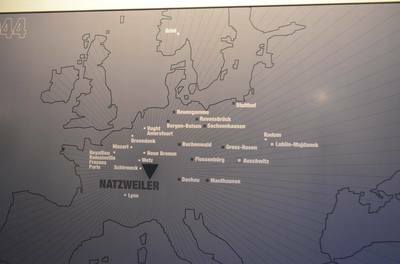 The "Night and Fog" (Nacht und Nebel) operation represented a German attempt to subdue growing anti-German resistance in western Europe. Suspected resistance fighters were arrested and their families were not notified; the prisoners simply disappeared into the "Night and Fog." 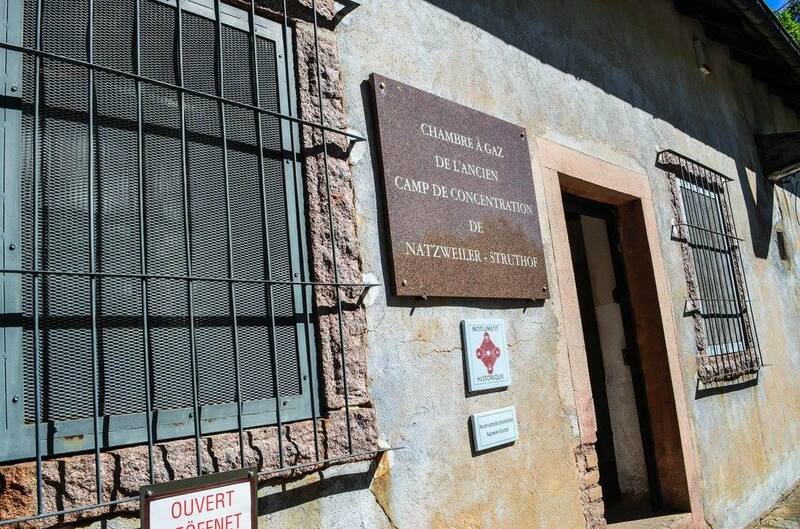 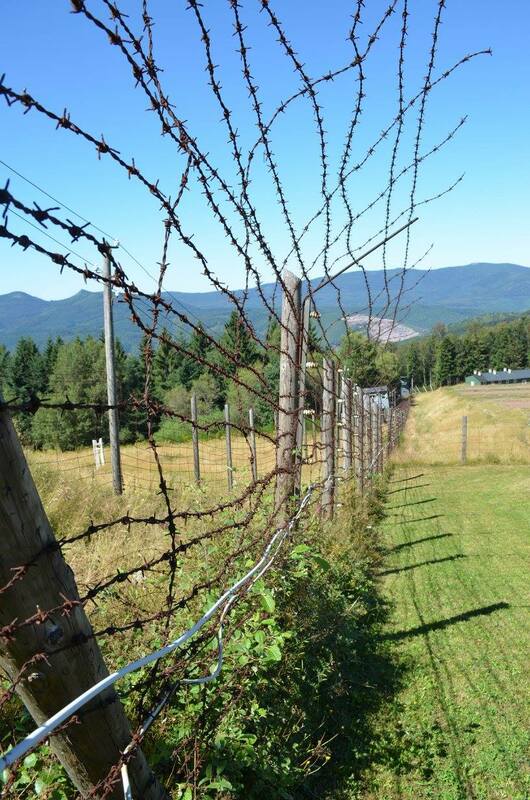 Many prisoners in the Natzweiler-Struthof camp were members of the French resistance. 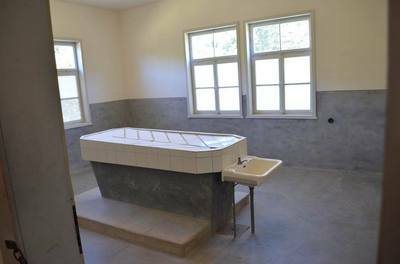 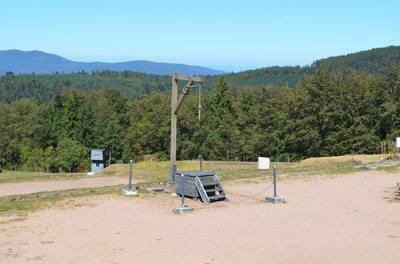 In August 1943, a gas chamber was constructed in Natzweiler-Struthof in one of the buildings that had formed part of the hotel compound. 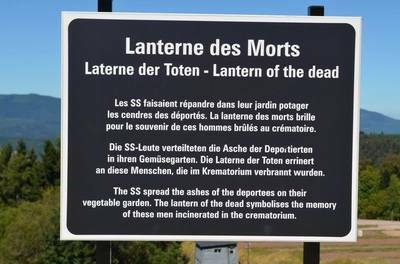 The bodies of more than 80 Jewish prisoners gassed at Natzweiler-Struthof were sent to the Strasbourg University Institute of Anatomy. 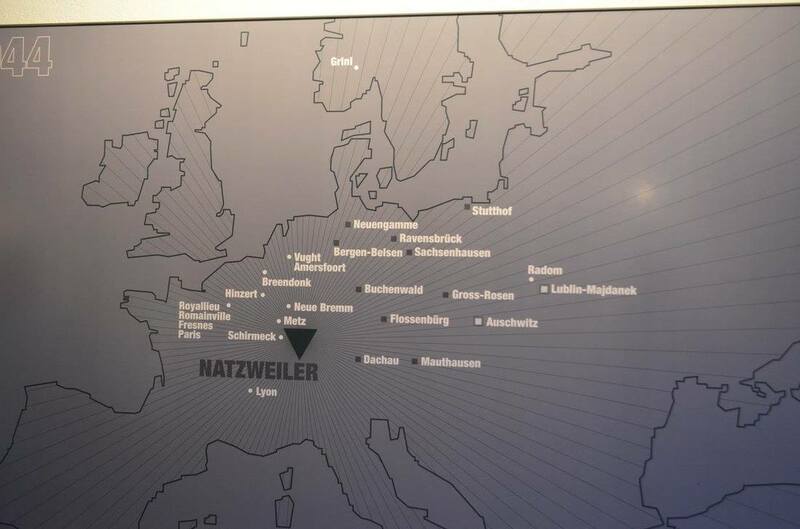 There, anatomist Dr. August Hirt amassed a large collection of Jewish skeletons in order to establish Jewish "racial inferiority" by means of anthropological study. 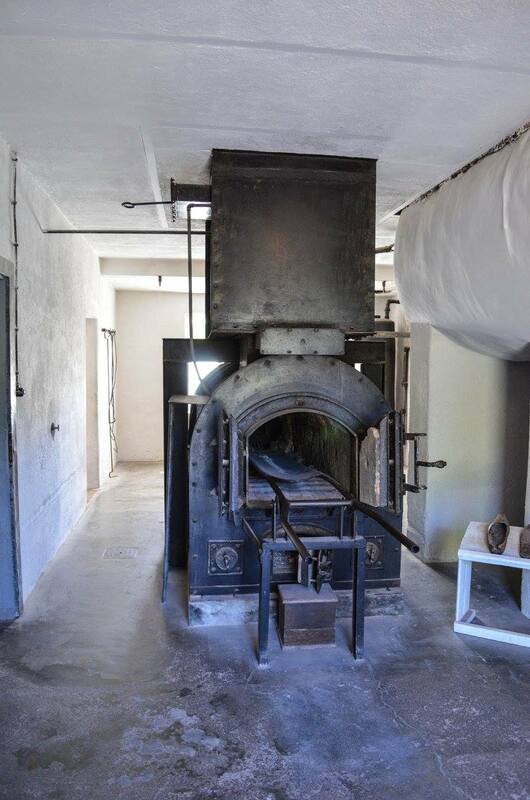 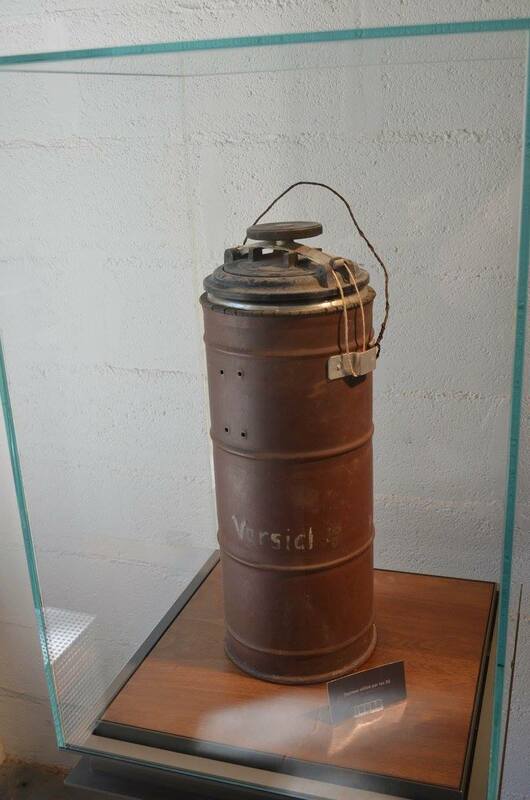 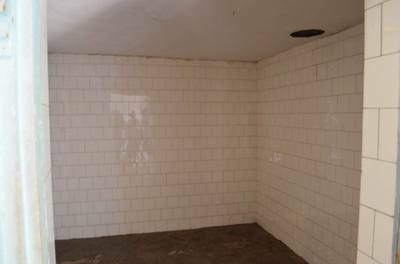 The gas chamber was also used in pseudoscientific medical experiments involving poison gas. 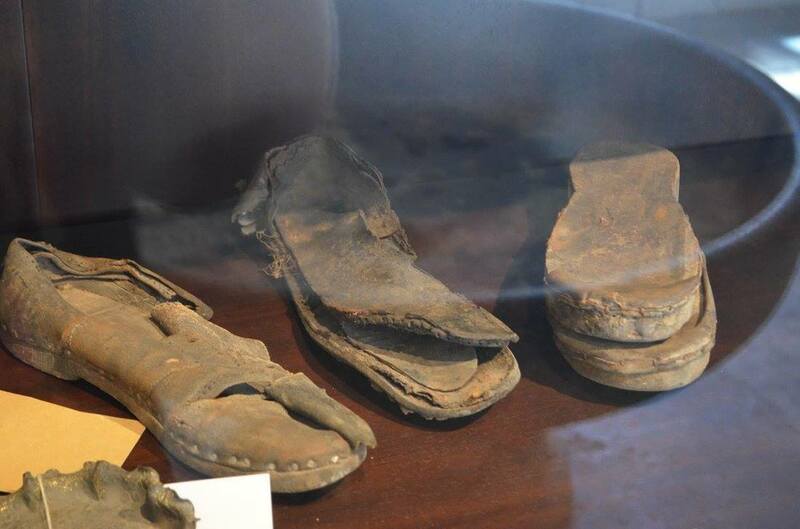 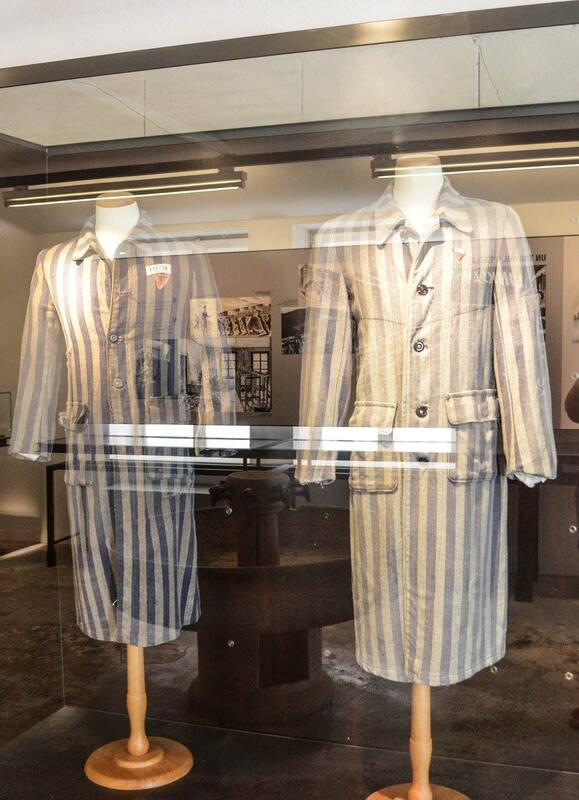 The victims of these experiments were primarily Roma (Gypsies) who had been transferred from Auschwitz. 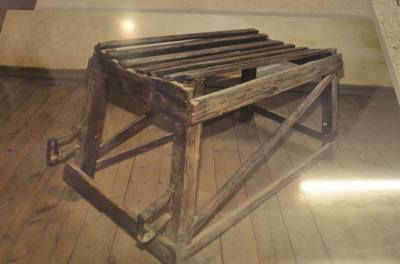 Prisoners were also subjected to experiments involving treatment for typhus and yellow fever. 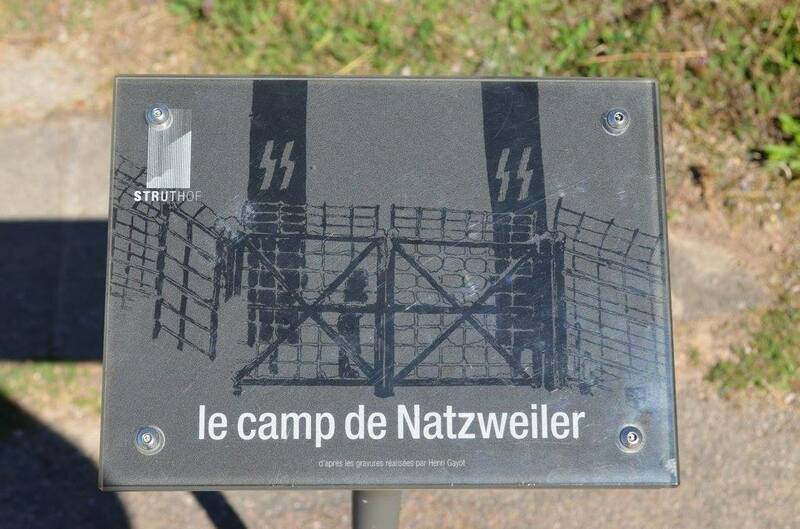 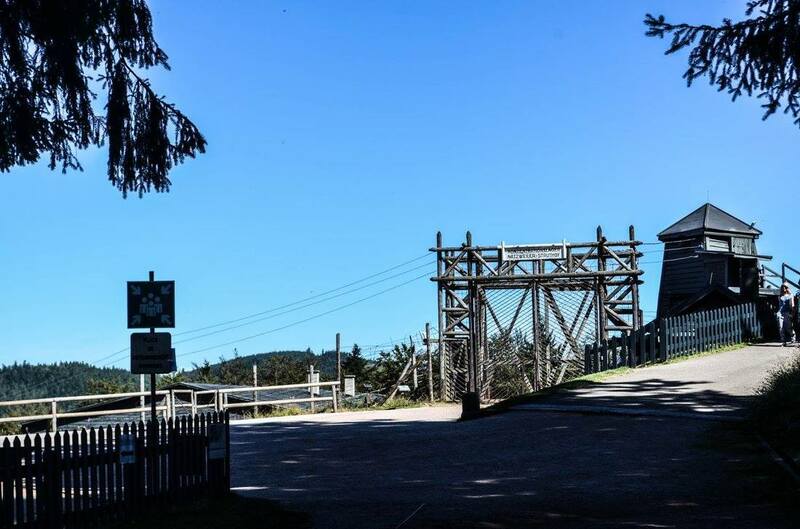 There were about 50 subcamps in the Natzweiler-Struthof camp system, located in Alsace and Lorraine as well as in the adjacent German provinces of Baden and Wuerttemberg. 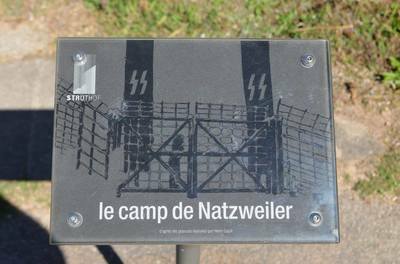 By the fall of 1944, there were about 7,000 prisoners in the main camp and more than 20,000 in subcamps. 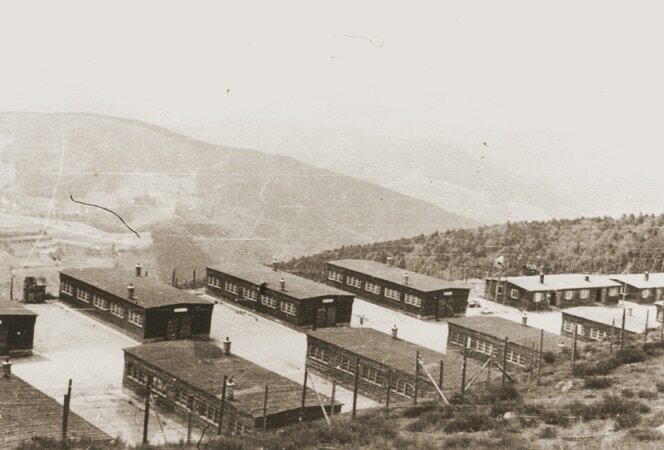 With the approach of Allied forces in September 1944, the SS authorities evacuated the main camp at Natzweiler-Struthof and distributed the prisoners among its subcamps. 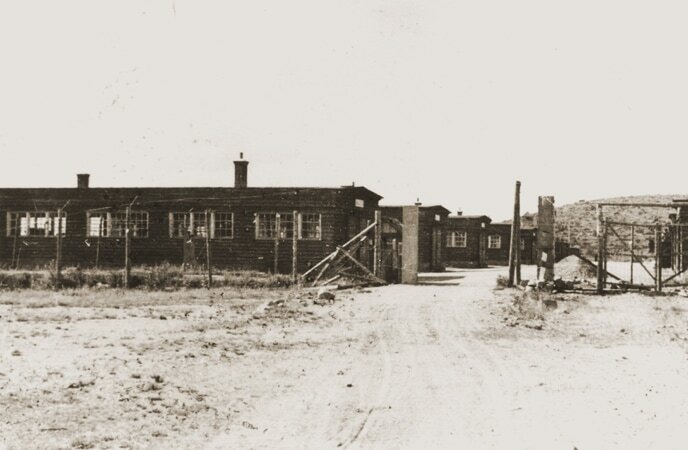 In March 1945, the Germans disbanded the subcamps and sent most of the prisoners on forced evacuation marches over long distances and under brutal conditions toward the Dachau concentration camp in southern Germany. ​From May 1941 to March 1945, between 19,000 and 20,000 people died in the Natzweiler-Struthof camp system.